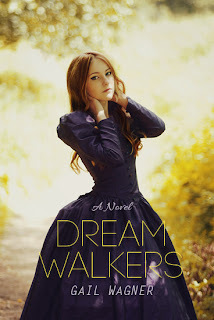 I posted another chapter on Wattpad for Dream Walkers. I'm still working on Curiosity Killed The Crow and as soon as I'm done with that I'll be doing another round of edits on Sea of Despair all while starting Isle of Darkness....whew! Hopefully I'll be able to get it all done in the next year or so! ACK! If you want to read the latest addition click here!